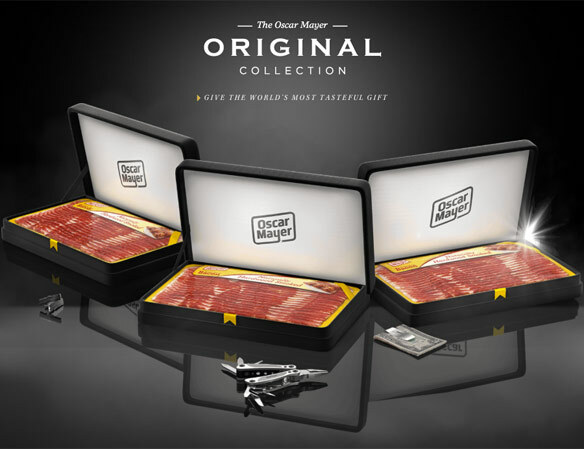 We live in a society of bacon-crazy fools but let he who eats healthy be the one to throw the first piece of fried pork out of contempt… and that’s not me because I’d love to get my hands on the Oscar Mayer Bacon Strip Gift Set. 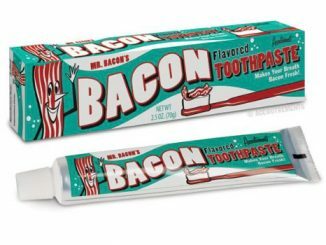 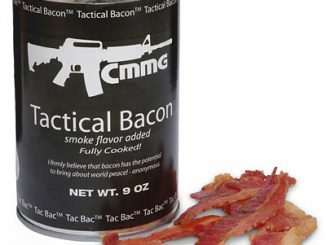 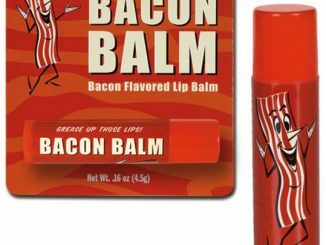 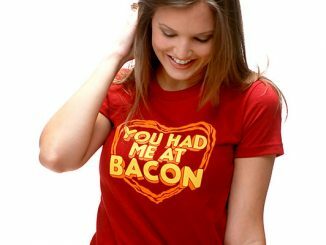 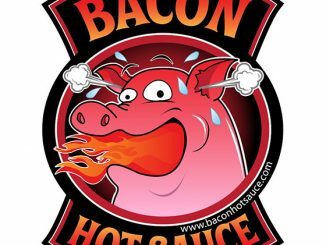 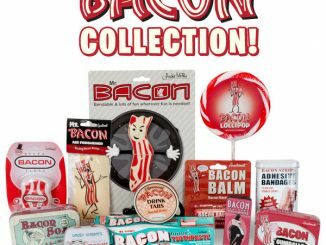 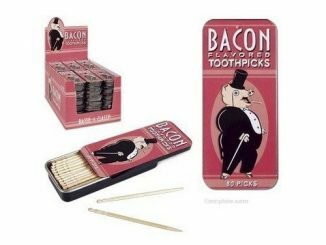 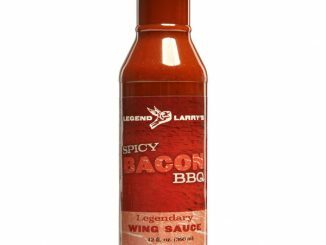 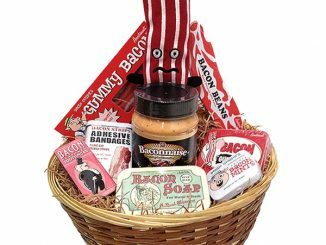 For the person that loves bacon, there are a thousand gift ideas to choose from, including items such as the Bacon Doormat, Fortune Telling Bacon, and J&D’s Bacon Shaving Cream, but the problem is that you can’t actually eat any of these things. 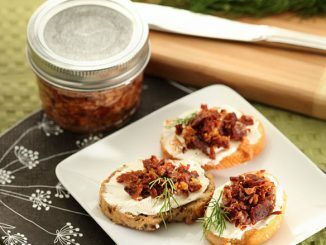 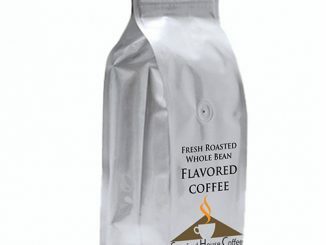 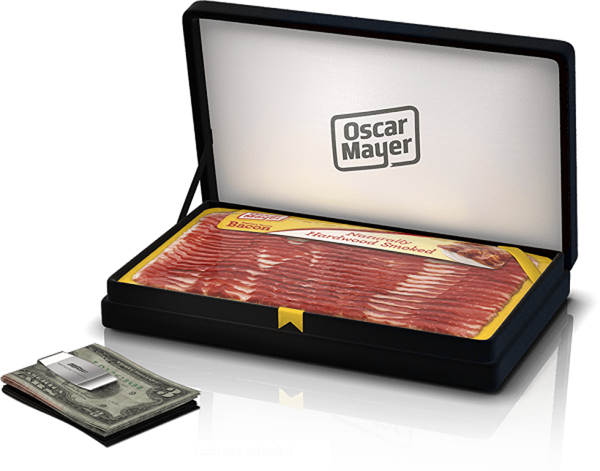 How about getting some honest-to-goodness edible bacon as a gift? 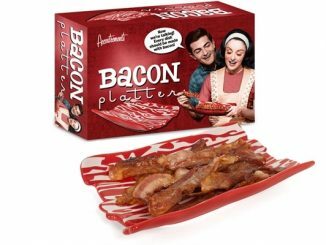 The Oscar Mayer Bacon Strip Gift Set is available for $22-$28 at SayItWithBacon.com, but the site will only be active until July 1 so don’t wait too long.